The first stop on the road to the 2018 HCS Finals is in New Orleans! Featuring the top 12 Halo teams from around the world, and run in partnership with MLG, the Halo and Gears at New Orleans event will be like none other! All the action begins this weekend JULY 13 - 15, at the New Orleans Morial Convention Center. While this event takes place in the US, it is open to all players and teams from North America, Europe & Middle East, Latin America, and Australia & New Zealand. 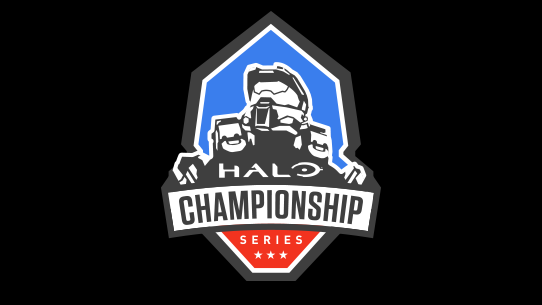 Players will compete for over $250,000 in cash, and precious HCS Pro Points towards seeding for the HCS 2018 Finals in November. 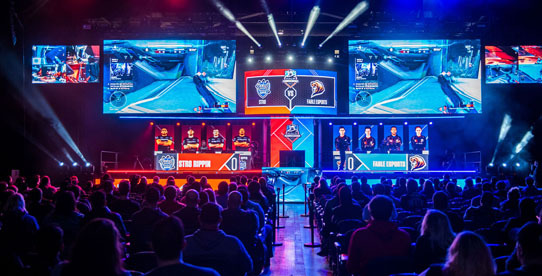 12 teams will be qualified directly into groups play based on a combination of the following two criteria: Performance at the 2018 HaloWC Finals, as well as performance in the online tournaments leading up to the event. While online play is important, group play will help seeding for the championship bracket, and will provide top professional gameplay to watch right out of the gate! 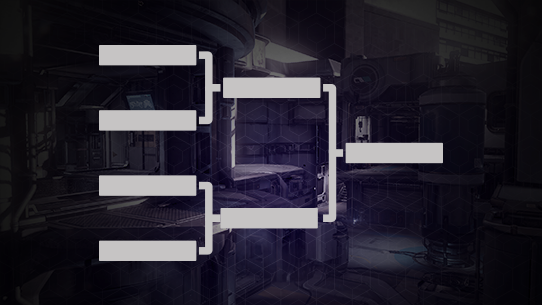 Teams that register for the event will battle it out in the Open Bracket, where only the top 8 teams will advance. Spectator Tickets - ON SALE! 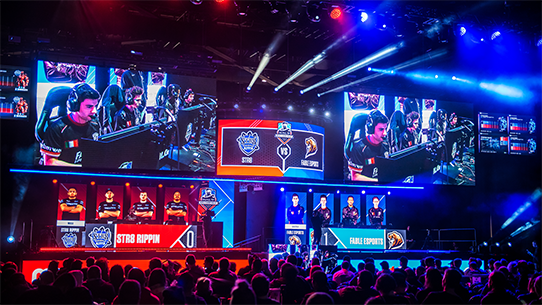 HCS New Orleans will be an incredible destination for world-class Halo esports action. After watching teams battle it out in Seattle for world dominance, make sure you don't miss this epic rematch of Halo's top talent! With over $250,000 on the line, and teams from across the globe attending, you don't want to miss this! Tickets to the live event are available HERE! All teams competing in the 4v4 portion of the Halo and Gear New Orleans event will be required to purchase a Halo Team Pass. Passes are now available for the price of $199.99. Check-in for the 4v4 open bracket and Free-For-All tournaments will take place onsite in New Orleans. More information about onsite check-in times for the 4v4 open bracket tournament and Free-For-All tournament will be available closer to the start of the event. All players and spectators at the event qualify for a unique in-game item with the purchase of either a team pass or spectator pass. Please go here to successfully connect your XBOX account to your GameBattles username to be granted the in-game emblem after the event! Don't miss this opportunity to show your support for the HCS! When will the Halo and Gears of War at MLG New Orleans Opens take place? 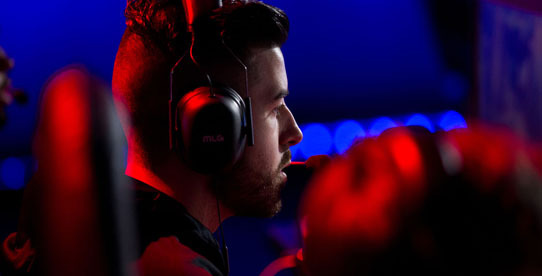 The Halo and Gears of War at MLG New Orleans Opens will take place July 13 - July 15. The Halo and Gears of War at MLG New Orleans Opens will take place at the New Orleans Morial Convention Center, 900 Convention Center Blvd, New Orleans, LA 70130 Hall H.
For Gears of War LAN: Players must be 18+ to compete in the Gears of War 4 Pro Circuit. Exceptions may be made for players of ages 16 and 17 with written parental/guardian consent. All Spectators must be 13 years of age or older with parental consent form if under the age of 18, and spectators under 16 years of age will need to be accompanied by a parent or legal guardian. For any other questions, feel free to Tweet @HCS or @MLG. You can also email events@mlg.tv for support. You can find the most up to date Gears of War news by following @MLG and @EsportsGears on Twitter. You can find most up to date Halo news by following @MLG and @HCS on twitter, or visiting Halo.gg. You can find the HCS New Orleans Open event rules by clicking here. You can find the HCS handbook by clicking here. Where can I find the Code of Conduct? You can find the Gears of War Pro Circuit Code of Conduct by clicking here. Where do I manage my team roster for both Halo and Gears of War?? You can manage your team by clicking here. Yes! The event will feature a $5,000 Halo FFA tournament for any and all competitors. Best of luck to those competing! Registration for FFA will be from 10am-1pm CDT, on Saturday July 14 at the main registration table. Registration will be first come, first serve and the amount or participants is capped at 288. There is not an additional fee to participate in the Halo FFA. Yes! This tournament is open to all regions (North America, Latin America, Europe & Middle East, and Australia and New Zealand). For HaloWC Finals Grandfathered teams (7 NA, 1 EU from Seattle Champs) by 6:00 PM CDT on Monday, June 25th, 2018. For the remaining Pool Play and Travel Coverage teams (1 NA, 1 EU, 1 LATAM, 1 ANZ) by 6:00 PM CDT on Monday, July 2nd, 2018. For Open Bracket teams, by 6:00 PM CDT on Monday, July 9th, 2018. All players competing must bring a controller (with batteries removed), usb cord (no wireless controllers allowed), headset (Astro Mixamps will be provided), earbuds (needed for Feature Station and MainStage play). All tournament and warmup monitors will be played on ZOWIE RL2455. All North American teams will receive travel stipends and must book their own flights. 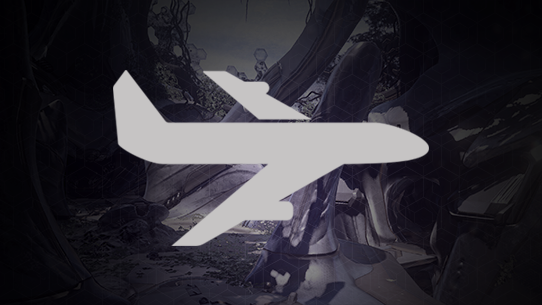 All teams from EU, LATAM and ANZ will be contacted after their respective roster lock date to collect travel information. 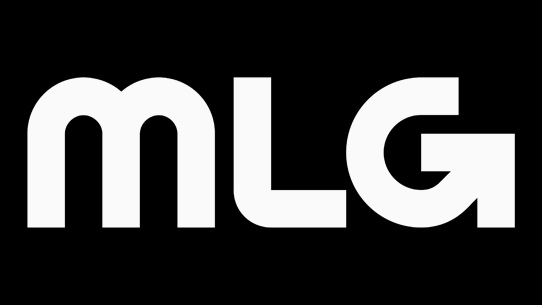 You can email leagueops@mlg.tv for any questions you might have. Additional information is listed in the HCS handbook here. How does my team become eligible for lodging and travel coverage? What is the Prize and Pro Point Breakdown for New Orleans? I am a pool play team (applicable for Halo and Gears of War). What are my media day requirements? Pool Play Teams are required to be present for media day, which takes place all day Thursday July 12.